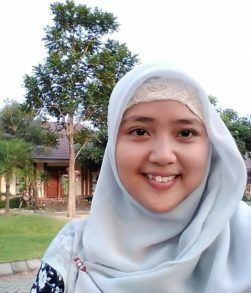 Dila Aisyah is WordPress Developer at Dinkum Interactive. She earned her degree as an Information Engineer at the “University of Muhammadiyah Malang” in Indonesia. In her 4th years in her study, she started work as WordPress Developer in the company that was once a partner of Dinkum Interactive. In her free time she enjoys reading novels, comics or manga.